The estate provides a protected environment for wildlife. 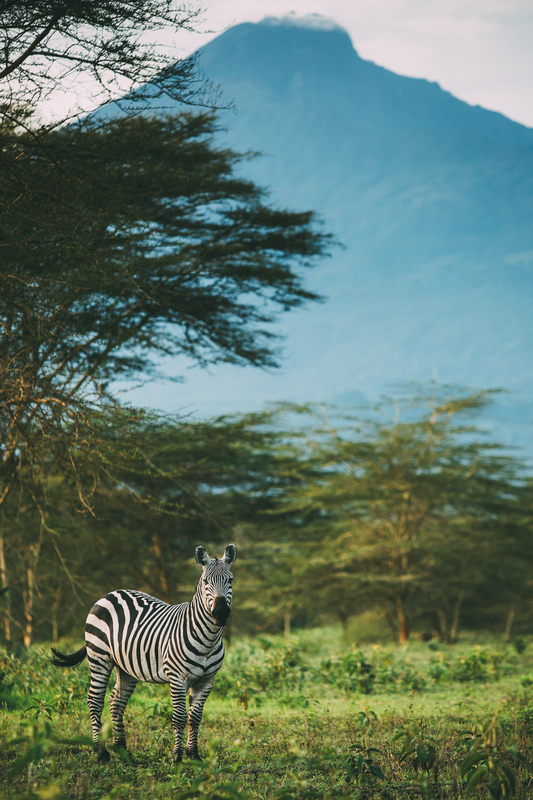 We work closely with the Wildlife Division of the Tanzanian Ministry of Natural Resources and Tourism, and Kiligolf is a favoured destination for wildlife requiring relocation due to being orphaned, threatened or through loss of habitat. Many species of small game such as dik dik, duiker, bush pig, jackal, African serval, civet and genet cats live in the bush surrounding the golf course and more unusual wildlife has been seen in the surrounding area, including the elusive aardvark. The natural water features provide a haven for bird life including numerous species of bulbuls, weavers, bee-eaters, sun birds, wagtails, shrikes, mouse birds, plovers, guinea fowl and hornbill. Larger species of game such as eland, kudu, Grant's gazelle, Thompson's gazelle, gerenuk, wildebeest and zebra are currently being transferred to the 'wildlife section' just off the golf course, where properties are available for purchase.